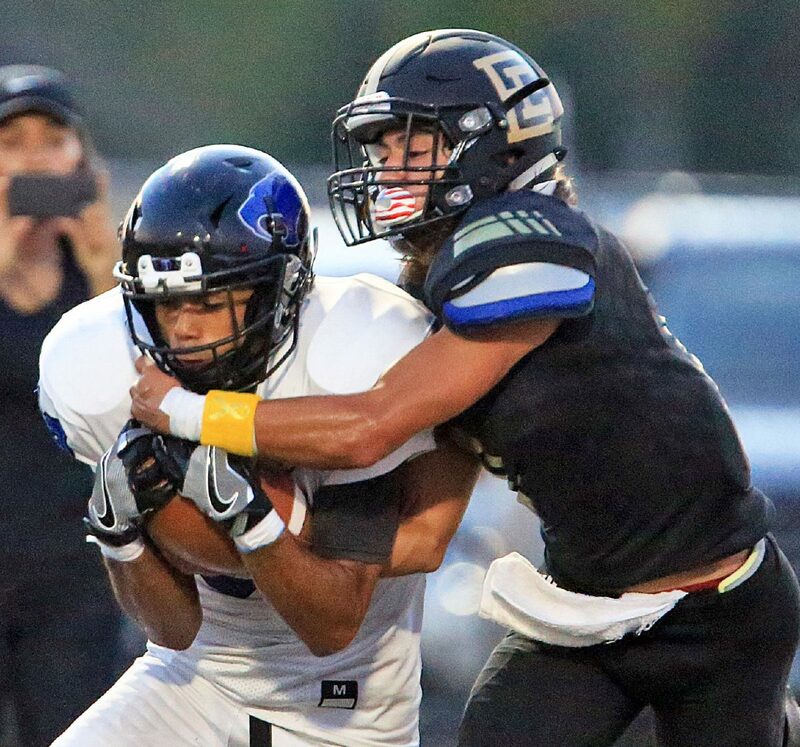 Last year, Edinburg Vela and Edcouch-Elsa met in an instant classic, and this year’s matchup could be even bigger. The Edinburg Vela SaberCats and the Edcouch-Elsa Yellow Jackets will square off in The Monitor’s Game of the Week at 7 p.m. Thursday at Richard Flores Stadium in Edinburg. On Sept. 2, 2016, in Week 2, Vela and E-E went into the fourth quarter tied at 21. After the SaberCats scored to take a seven-point lead lead, the Yellow Jackets’ A.J. Rodriguez returned a kick 90 yards to bring E-E within 28-27. 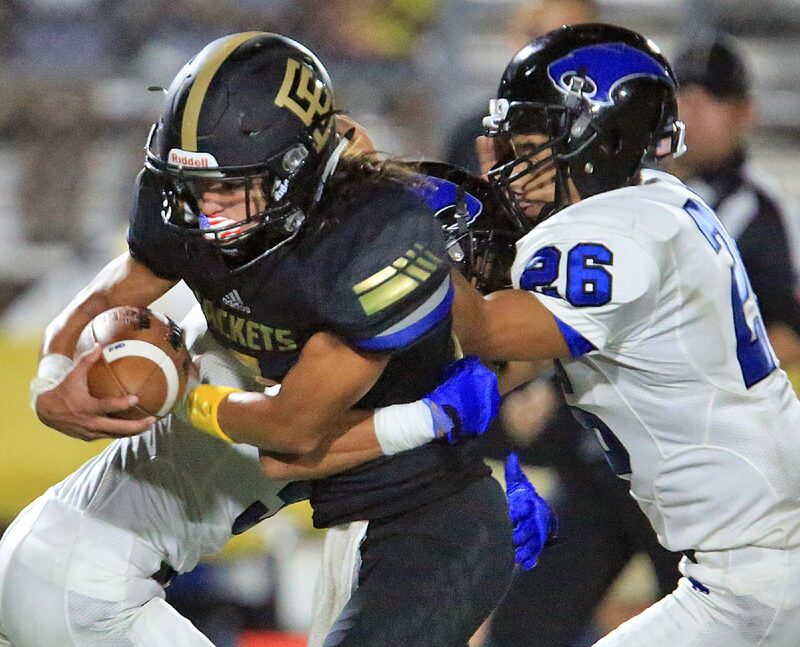 Vela scored on a safety, but with only a few seconds left on the clock, E-E quarterback Marco Aguinaga completed a 10-yard touchdown pass to J.J. Flores to give the Yellow Jackets a 34-30 win. Much has changed since that game. Almost all of E-E’s skill players have graduated. Vela brings in a new coach in John Campbell. Despite signs to the contrary, both teams’ Week 1 performances suggest they are not taking a step back this year. Edcouch-Elsa was not ranked coming into Week 1 in the RGVSports.com top 10 poll, but after knocking off No. 6 Los Fresnos, they jumped up to No. 9 in this week’s rankings. Vela had a tumultuous Week 1, with original opponent Victoria East canceling the game because of the issues caused by Hurricane Harvey. Vela scrambled and got a last-minute matchup with Laredo Nixon, who was in a similar scenario with its Week 1 opponent. Despite going into Week 1 with limited time to prepare, Vela cruised to a 34-13 win. Vela jumped from 7 to 5 in the latest RGVSports.com top 10 poll. This week, both teams will be out to prove Week 1 was no fluke. Vela brings a balanced attack with senior quarterback Nathan Garcia leading the offense. Edcouch-Elsa completed just two passes in Week 1, but it was successful on the ground. Both team’s defenses looked impressive, holding what could be potent offenses to low point totals. Last year’s game was in Elsa, but Thursday Vela will have home field advantage, and that could make the difference.